This is what you have been looking for. Phoenix West ll is a great resort style condo complex with every amenity you could ask for and then some. 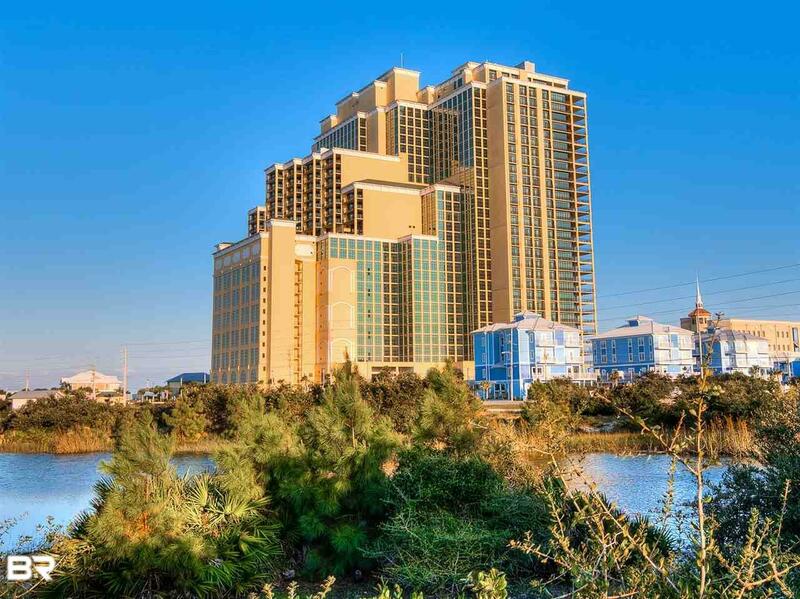 Once you come to this complex you won't want to vacation anywhere else. Don't miss out on this beautiful unit. 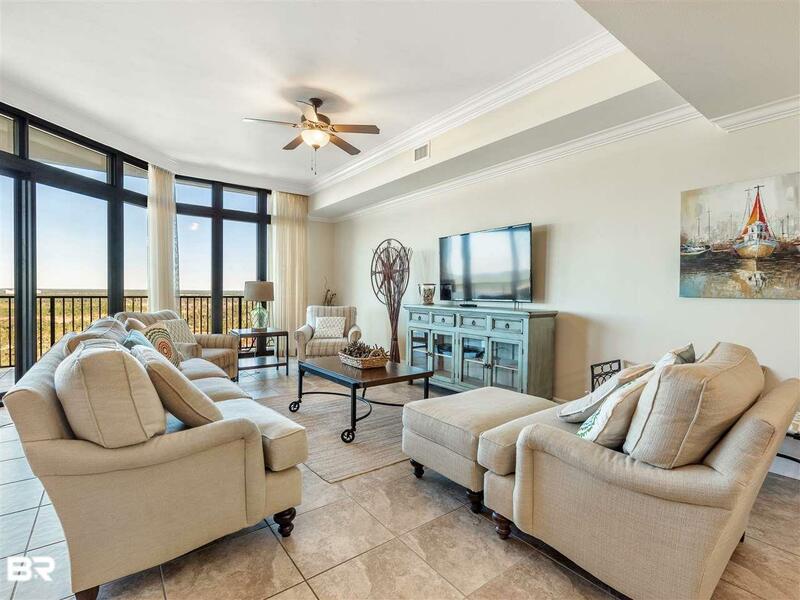 You have the best of both worlds along the gulf coast with these views that span from perdido Key to the east 180 degrees to the west overlooking Gulf Shores and West Beach. The balcony overlooks the Shelby Lakes and state park and you have one of the best overall views from a condo in our area. 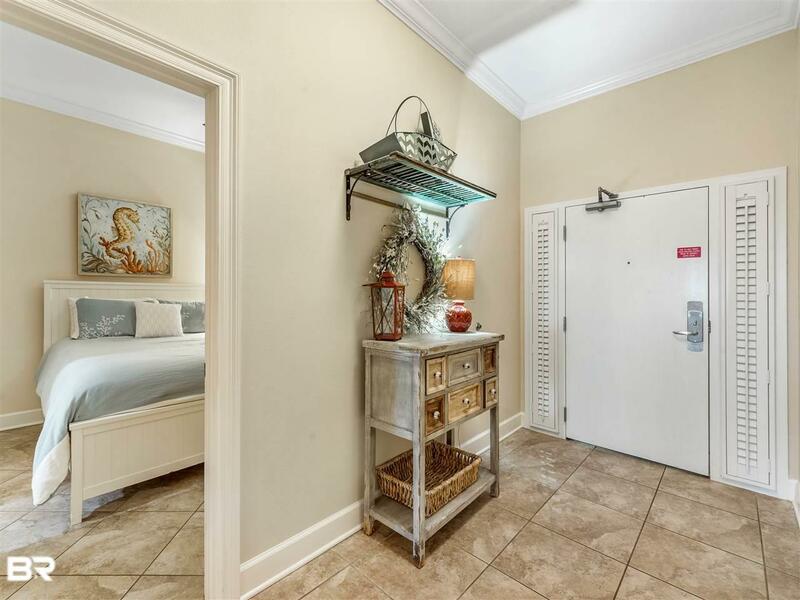 Being decorated to the nines with granite & large tile throughout, upgraded fans & fixtures and backsplash in the kitchen, also already a great rental unit this condo is turn key ready for you. 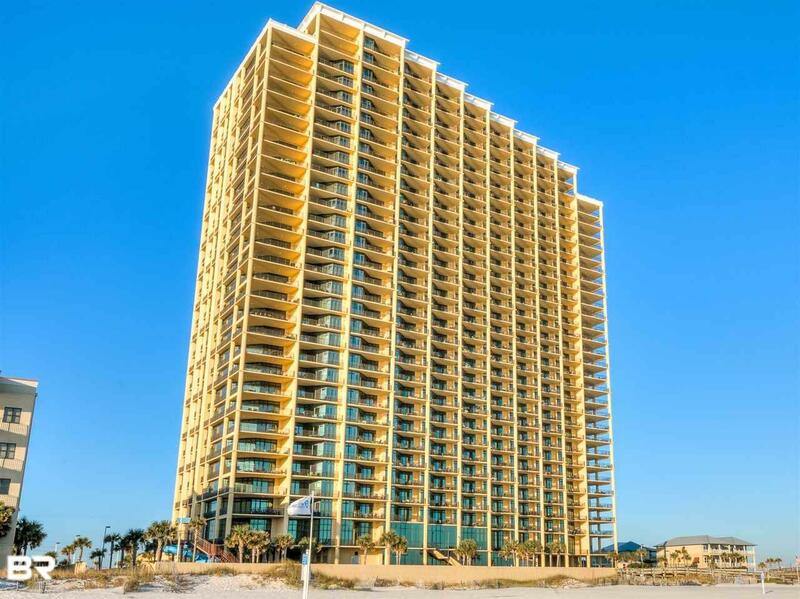 Give us a call today to find out availability to come view this piece of paradise.